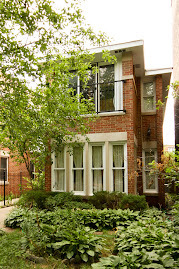 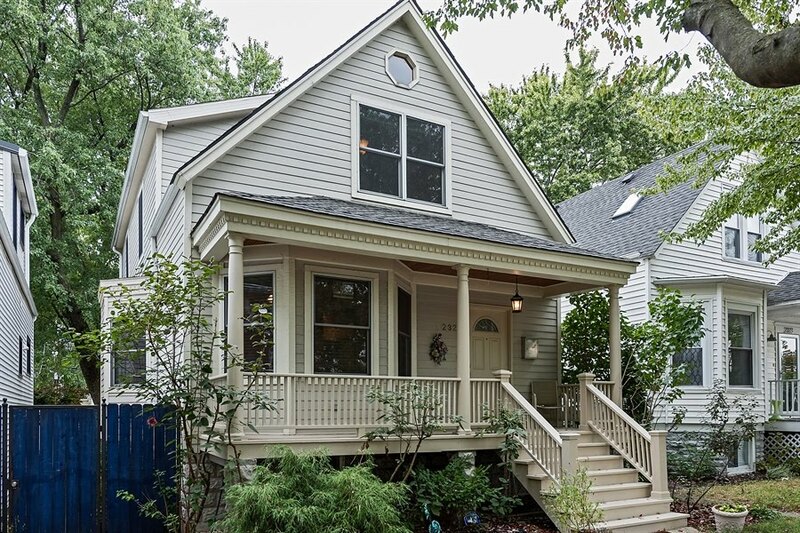 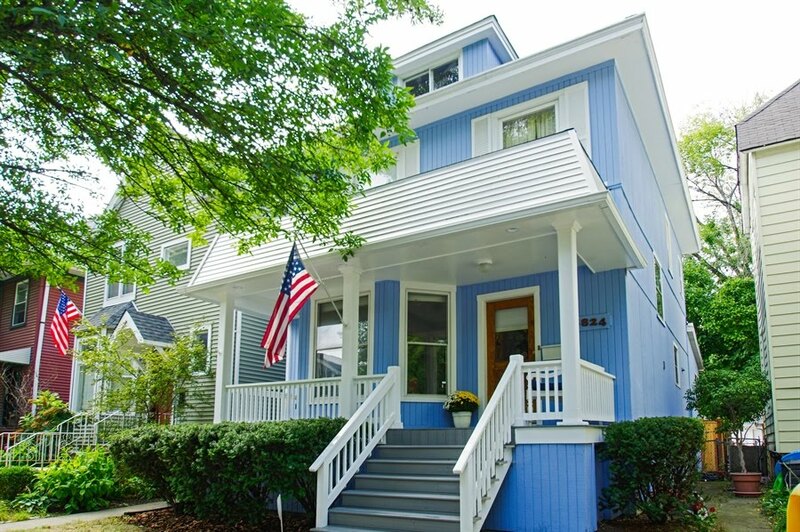 Our charming Lincoln Square house listing is under contract after one weekend of many showings. 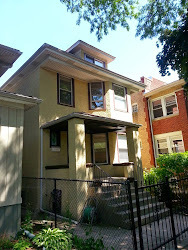 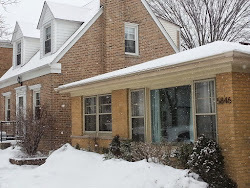 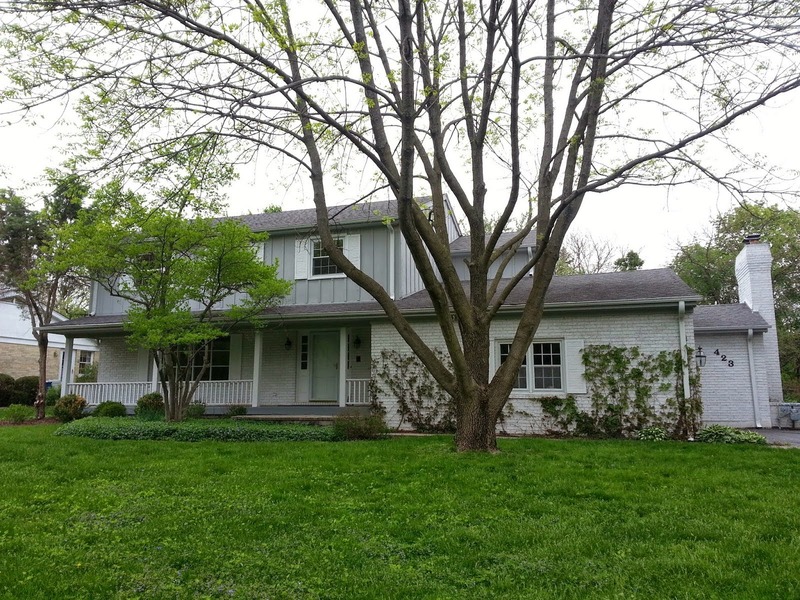 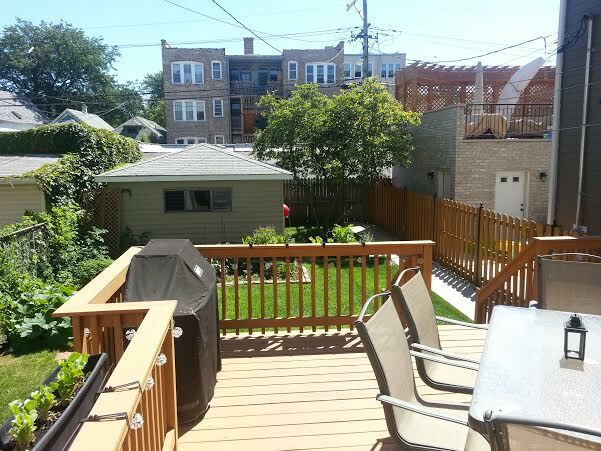 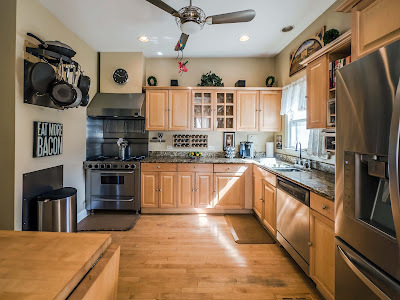 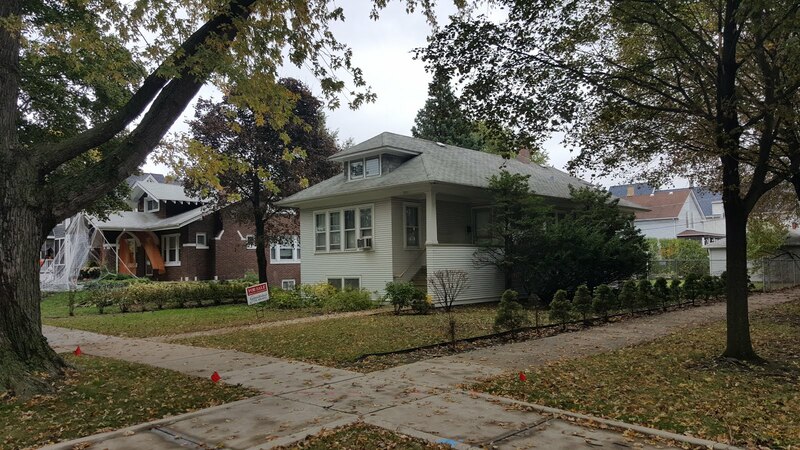 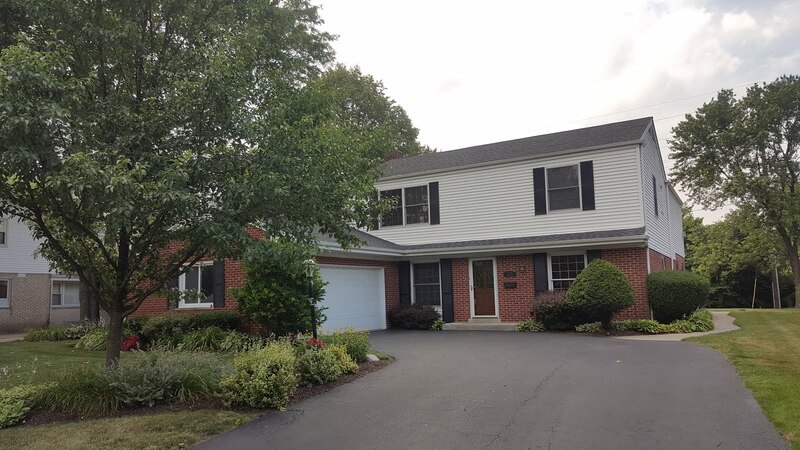 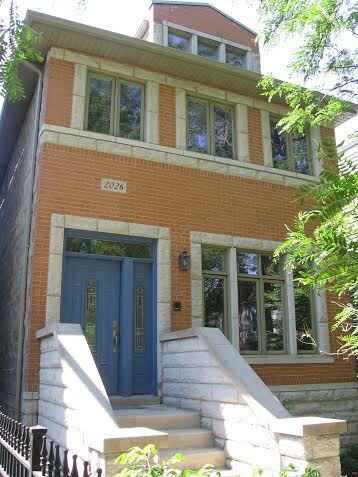 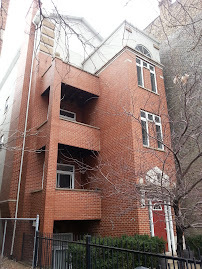 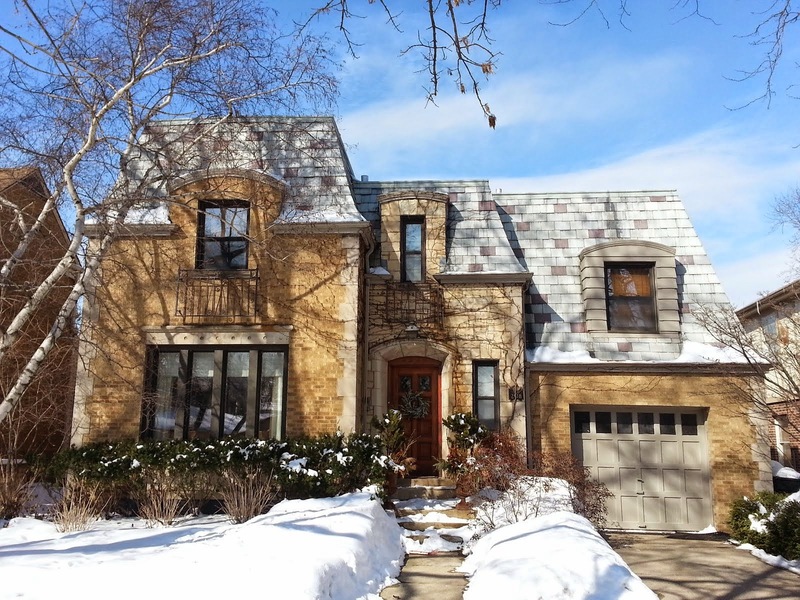 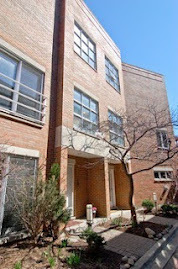 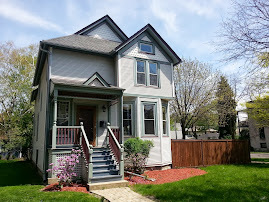 4845 N Hamilton, Chicago IL 60625 listed at $699,900 received several offers over list price. 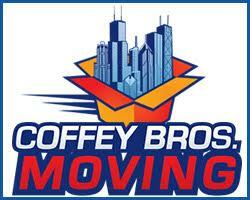 Our clients secured the strongest offer and we've completed attorney review period. 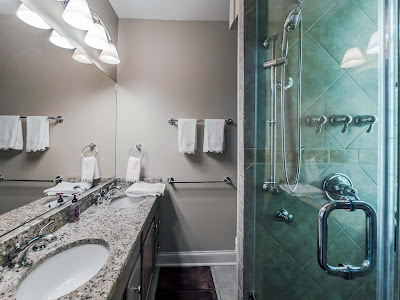 A second floor renovation a few years ago included a new master bathroom with steam shower. 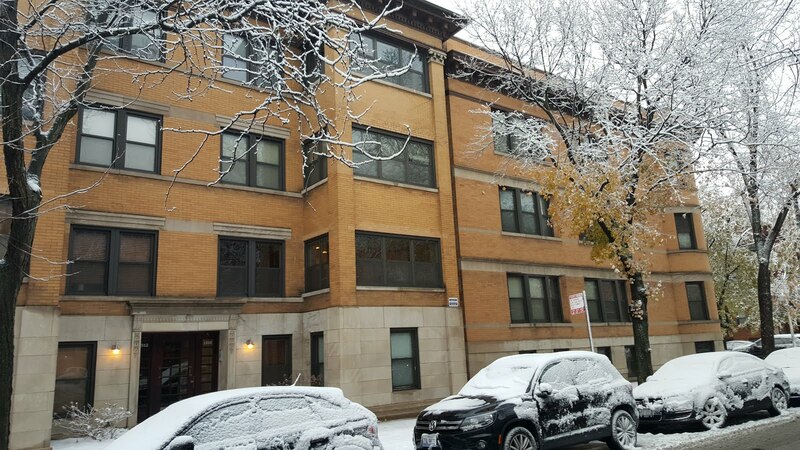 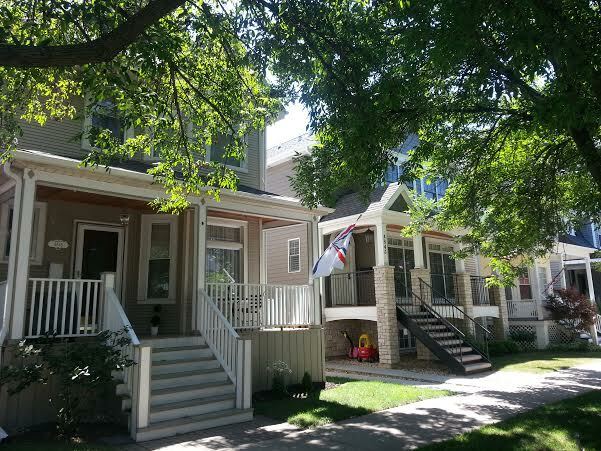 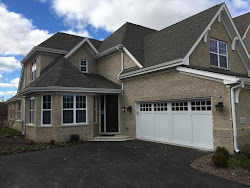 Contact us to sell or buy homes on Chicago's North Side neighborhoods.